This entry was posted in 2013 and tagged pet anxiety, rescue dogs, this post made james giggle, Zozo by klgf. Bookmark the permalink. zozo…thiz bee total awesum oh ewe ta give yur treetz N stuff ta shelter pupz !!! hope ewe N yur sister haza Merry Christmas N maybee de dood in red will leave a nice package oh sum thin on yur doorstep anyway !! Thank you! 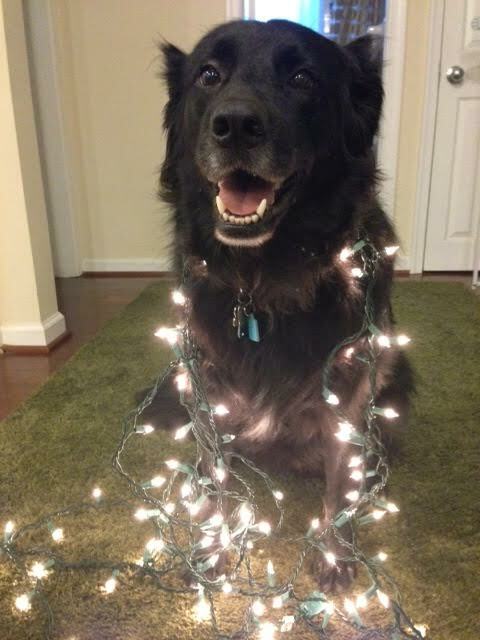 Happy Pawlidays to you, too!